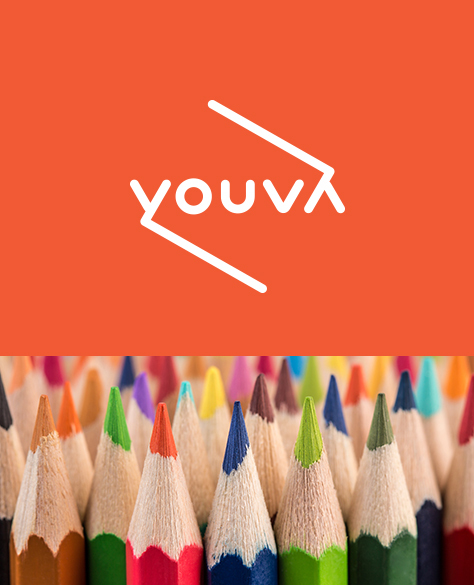 YouVa is a stationery brand designed keeping the youth of India in mind. The youngsters of today are the path makers of tomorrow. To cater to their choices and their way of thinking, we made YouVa. Every product of YouVa resonates with the ideology, passion, and enthusiasm of young India. Clay –all this, and a lot more. 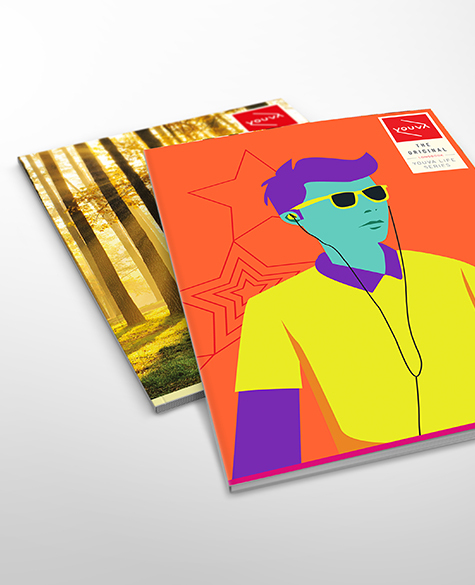 All our products come in packs and designs that are vivid, vibrant, and informative. Stay well equipped, all the time. 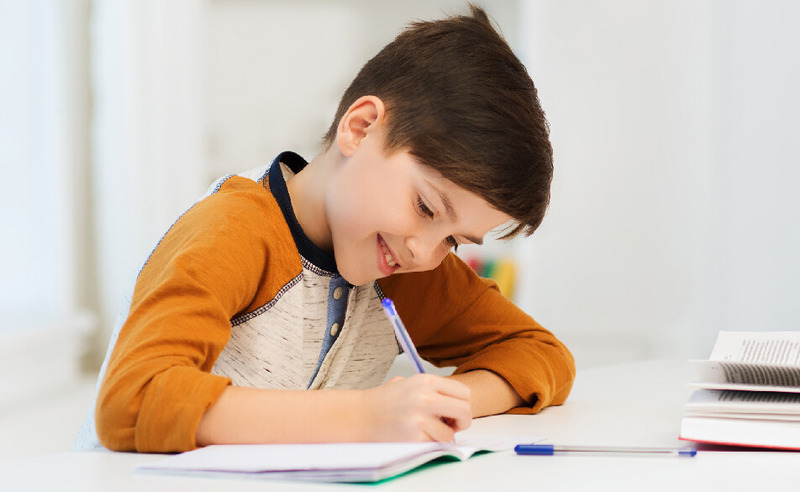 Apart from manufacturing quality stationery, we have come up with fun activities and events for participation that will make the student life less boring! Making a world full of excitement, fun and knowledge! YouVa Student Council (YSC) is a yearlong program, run under the brand name YouVa, with an objective to create a platform which allows the students to associate with the brand as the “YouVa Student Ambassador” and assist in creating its future line of products. A one-of-its-kind chance to make a significant contribution in driving an Indian giant to achieve greater heights.